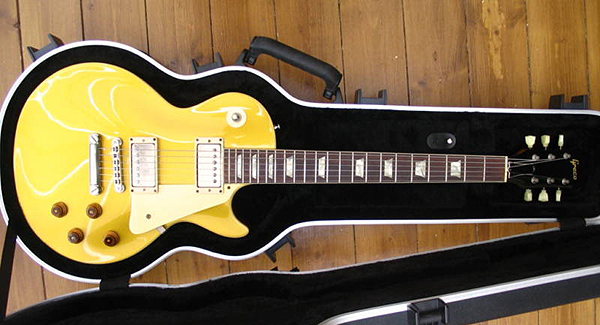 In the late 70s and early 80s the Japanese company Greco started producing Gibson Les Paul clones which are in some respects far superior to the American Originals. 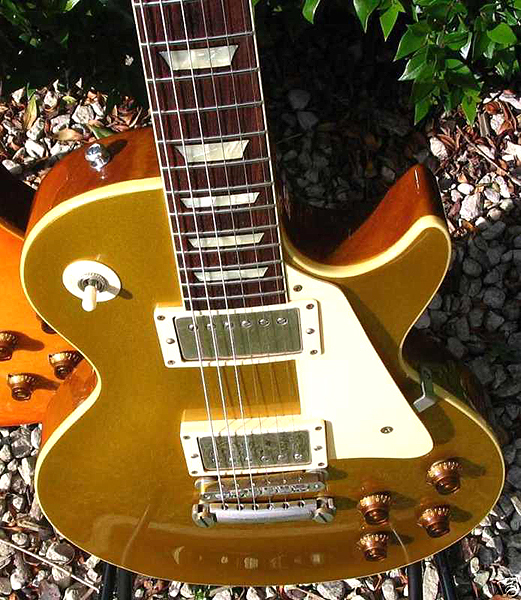 This is a 1982 Greco Goldtop, a copy of a Gibson 1957 Goldtop Les Paul. 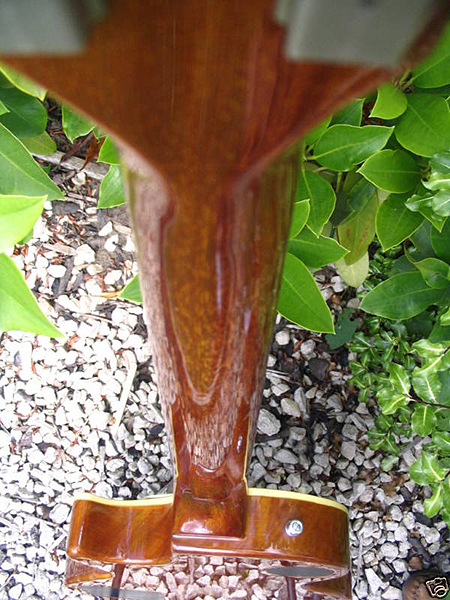 These guitars which have the famous ‘long tenon’ neck joint are becoming harder and harder to find with many being snapped up by collectors or as investments. 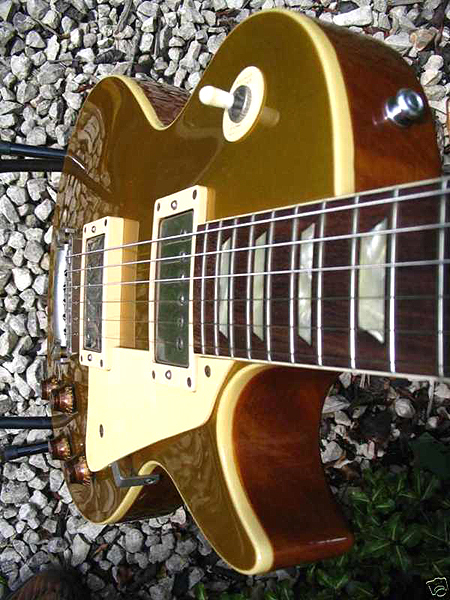 The guitar has a 2 piece mahogany back, fret edge binding and 2 original x Greco ‘Screamin humbuckers. 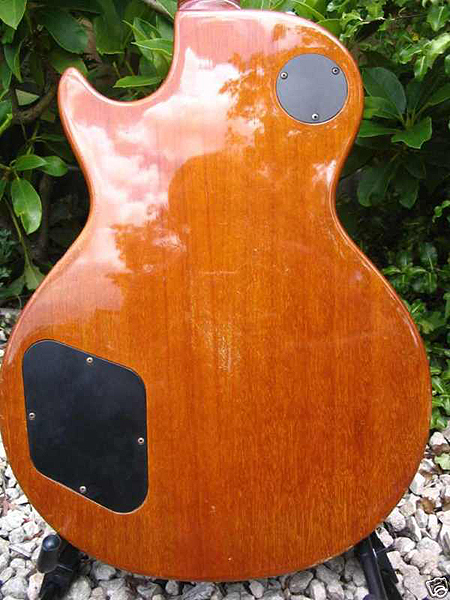 It has a medium weight for a LP at 9lb 4oz. 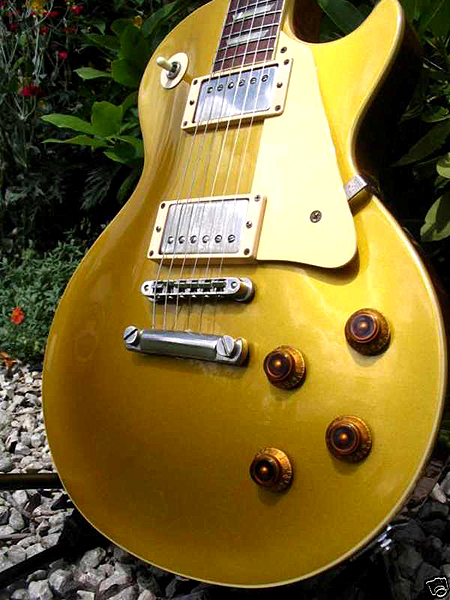 I can’t over estimate the supreme quality of Greco guitars from the late 70’s – 90’s, and the tremendous craftsmanship, woods and materials lavished on these replicas. 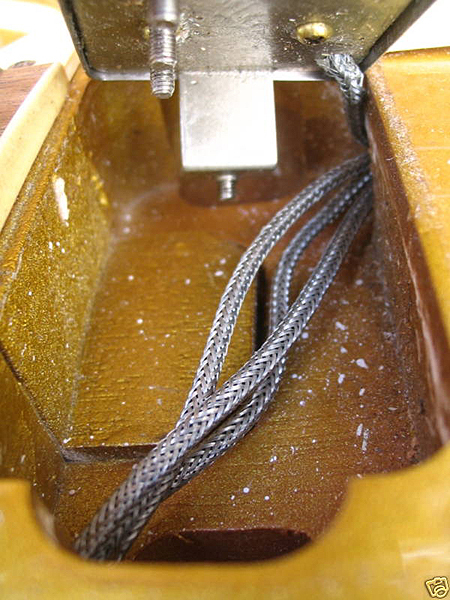 This fine example from 1982 had a loose pickup wire.